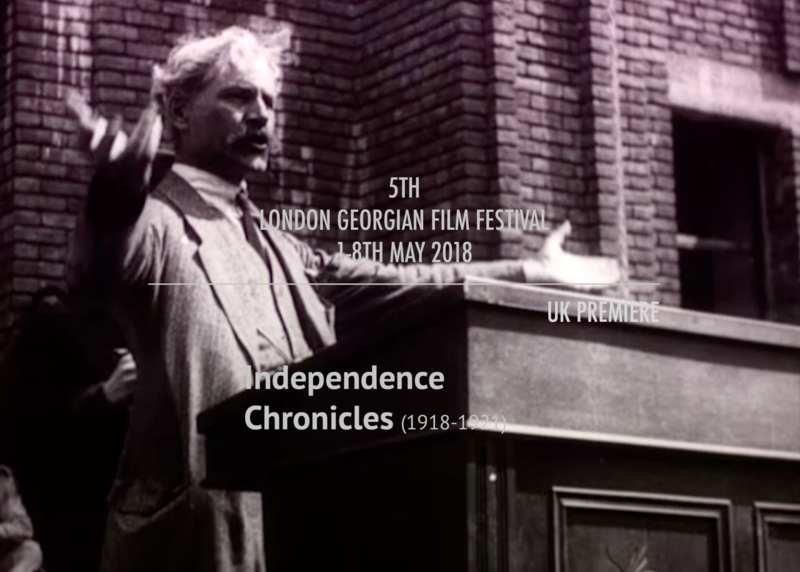 The Independence Chronicles are based on 6 newsreels filmed between 1918 and 1921 by Germane Gogiditze when Georgia was the Georgian Democratic Republic, and recently put together by Andro Chiaureli. 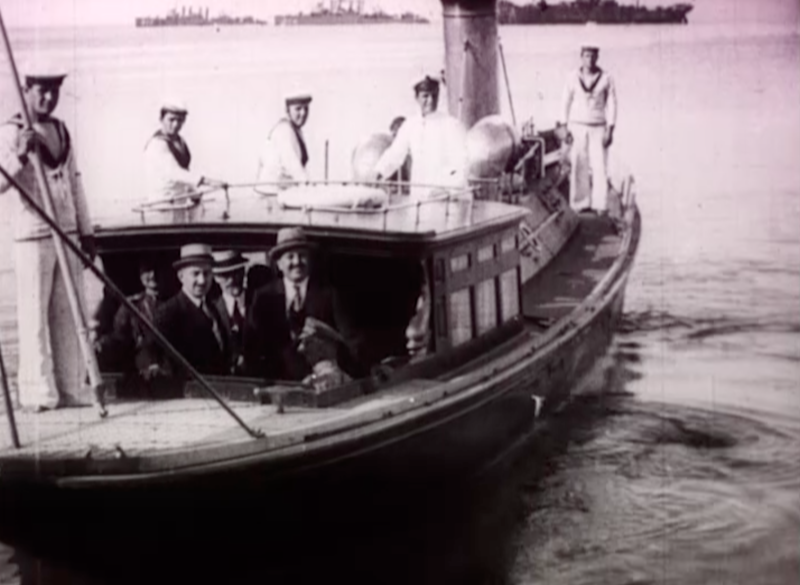 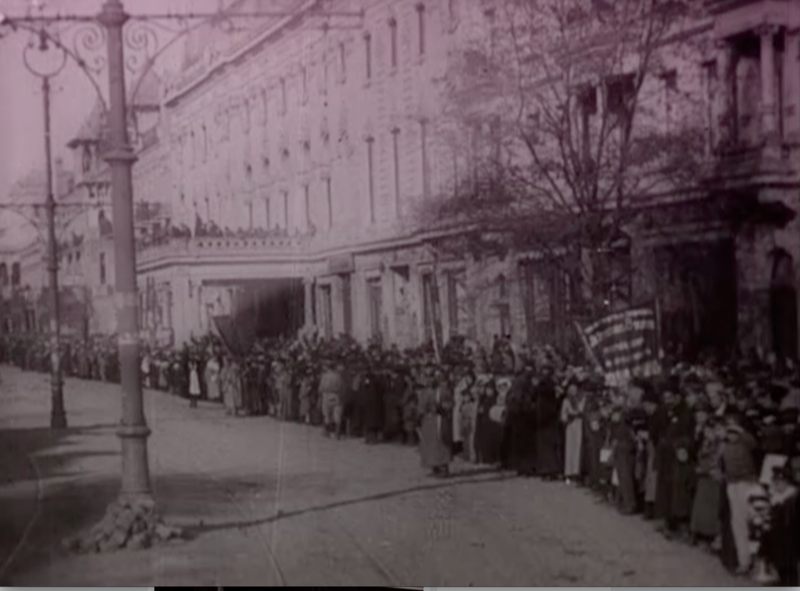 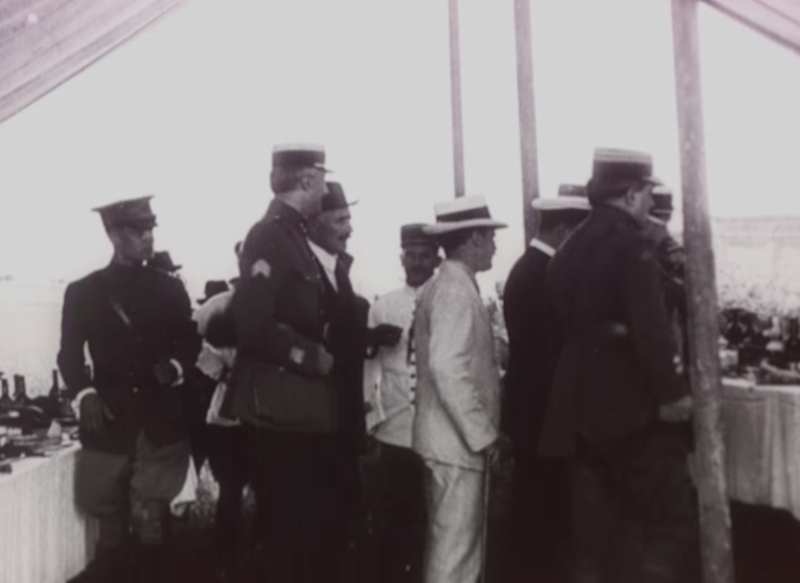 There is fascinating footage of Rustaveli Avenue, independence celebrations in Vake Park, visits of leading European socialists including Ramsay MacDonald, boats in Batumi. 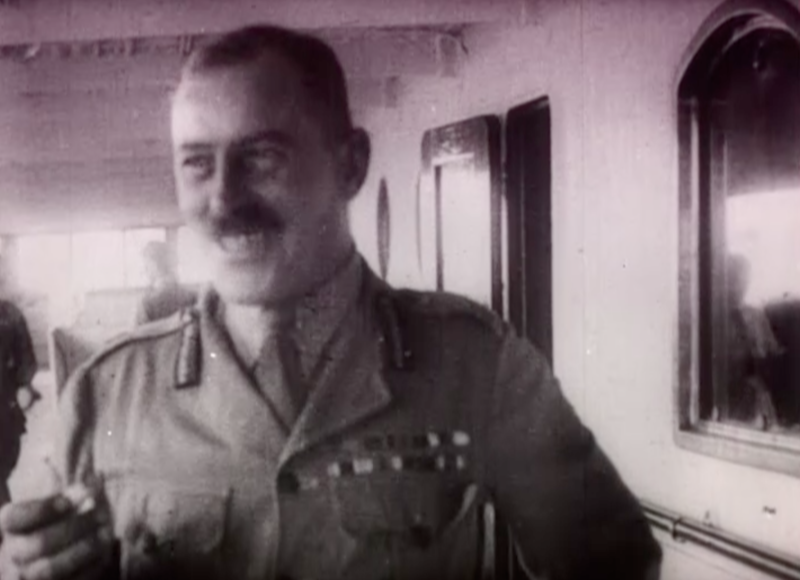 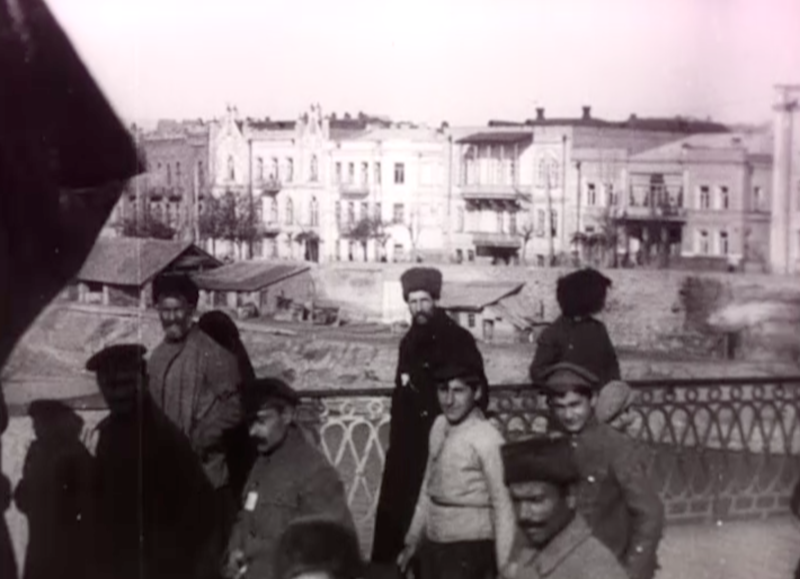 The newsreels are also fascinating from the point of view of what they contribute to the discussions and understanding of the Georgian cultural experience at the time, as having been part of the czarist empire and the same multi-ethnic nationalism, European outlooks of the post-Soviet world today. 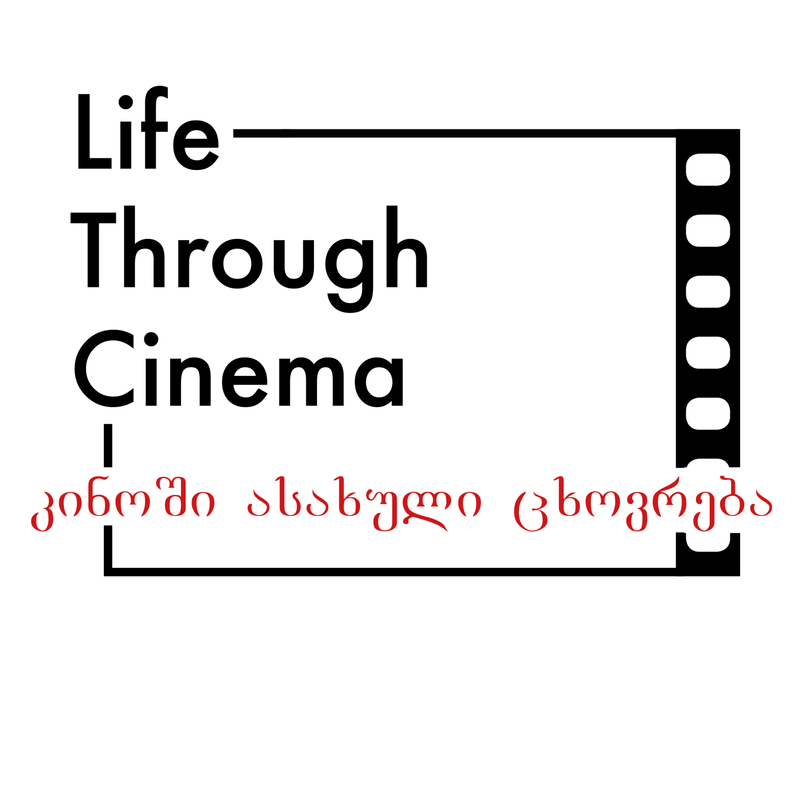 Film historian Nino Dzandzava, who is the Georgian National Archives Deputy Director for Audio-Visual and Film Documents will introduce the Chronicles and join the panel discussion after.